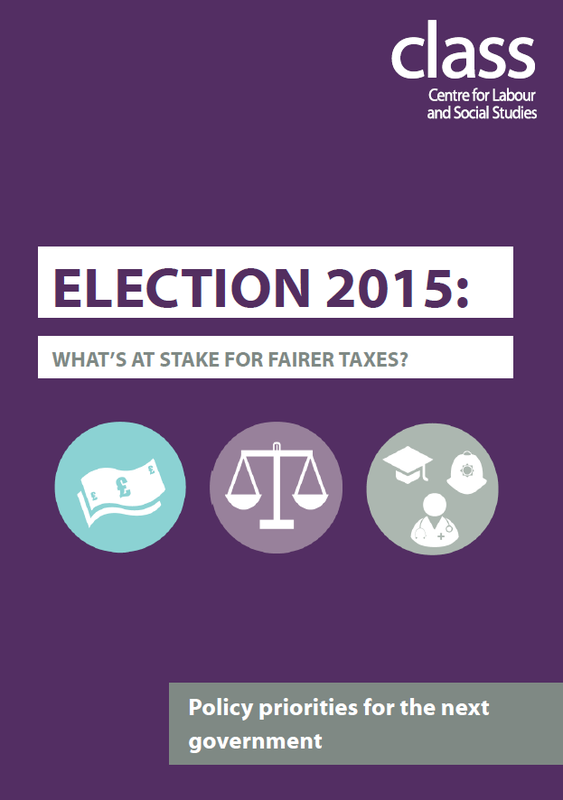 What's at stake for fairer tax? This guide outlines how the tax system is regressive, benefitting the rich and penalising the poor. Proportionally, tax from working people is not matched by the contributions of the rich. Widespread tax avoidance allows companies and wealthy individuals to shirk their responsibilities to public services. This guide sets out how progressive policies on taxation can rebalance contributions in a way that is fair. Work areas: Economy and Industry. Tags: austerity, budget, deficit, economic alternative, equality, fair economy, income, inequality, investment, politics.